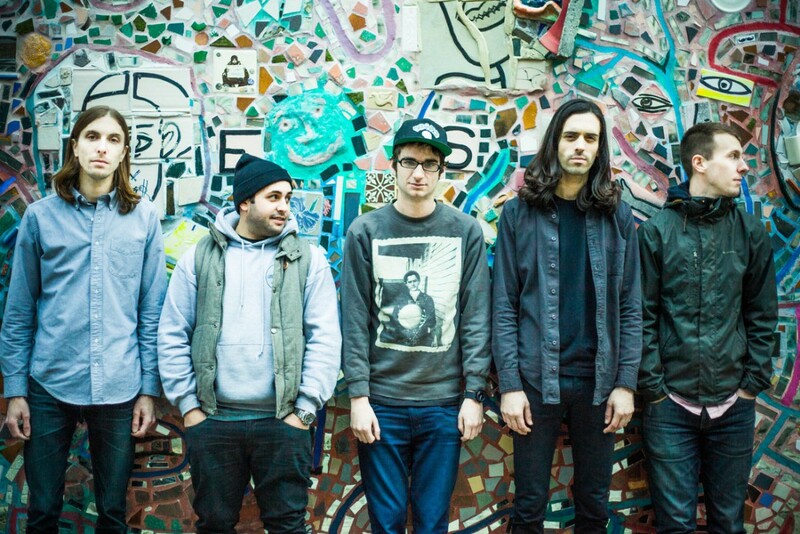 Pop-punk band Man Overboard have announced they will be returning to play a few shows this fall. The band announced they will be on hiatus in January 2016 via their official website. The band announced they will be playing 3 shows in the Northeastern US to celebrate the 10 year anniversary of the band. Seahaven have been announced to support these shows. Tickets for these shows go on sale at 10 am today. See below to view the tour dates.